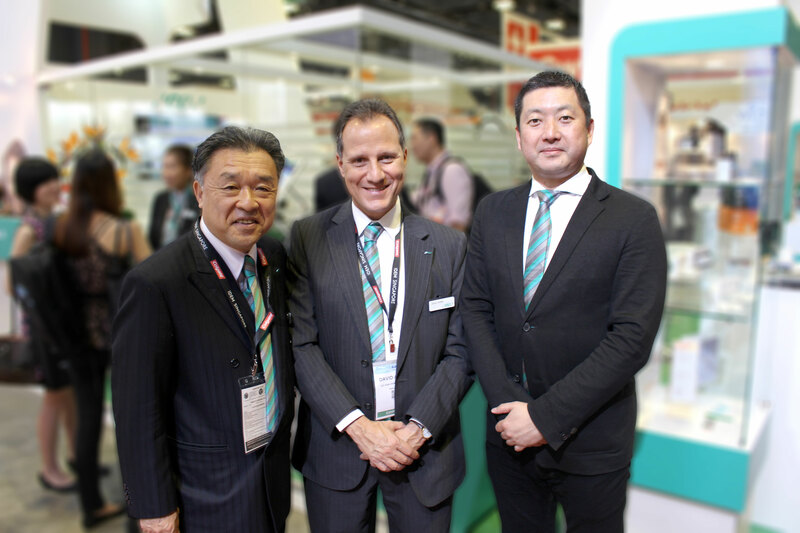 GC Asia is committed to support the vitality and well-being of people all over the world. By supplying high quality, innovative products, we strive to make an important contribution to people’s oral health. GC is steadfast in setting benchmarks in dentistry; focussing not only on the latest scientific knowledge, but also on the safety and quality of our products. GC products are sold in over 100 countries; and as a global dental manufacturer, we help bring true health to people. GC constantly makes efforts to develop products that live up to the reputation of "GC, the Leader in Quality." GQM will always be the foundation of these efforts. Through intensive cooperation and continual dialogue with dental health professionals, we are in a position to recognise trends and identify needs and product requirements at an early stage. As part of this communication process, we study, develop and provide solutions for everyday challenges. GC presents safer, better products and will continue to be a leader in quality dental care products. As a dental product manufacturer of global standing, GC constantly seeks to produce original products that are environmentally friendly as well as patient friendly. GC continues to create high value-added products that improve oral health for the people of the 21st Century; the “Century of Health.